The main research lines developed are the following: 1) Cardiovascular effects of Mediterranean diet 2) Effects of olive oil in cardiovascular risk factors, and oxidative stress and inflammatory biomarkers related to atherosclerosis; 3) Mechanisms of the effects of moderate wine and beer intake: Effects on the expression and function of cellular and endothelial adhesion molecules related to development of atherosclerosis; 4) Effects of chronic alcohol consumption on heart, liver and brain; and 5) Effects Mediterranean life style on health. Thirty years ago we started a research program on the toxic effect of alcohol on cardiovascular (N Engl J Med 1989, Ann Intern Med 1994; JAMA 1995, Arch Inter Med 1995) and central nervous systems (Arch NeUrol.1995; Ann Neurol.1997). At 1994, a new research program on effects of key foods (alcoholic beverages) on atherosclerosis started. First, we analyzed the effects of alcoholic beverages on adhesion molecules related with the development of atherosclerosis (Alcohol Clin Exp Res 1998 and 1999; Thromb Haemost 2002). Moderate consumption of red wine reduces serum inflammatory markers related to atherosclerosis (Atherosclerosis 2004), ex-vivo adhesion of human monocytes on an endothelial line (Am J Clin Nutr 2004) and oxidative stress parameters (Nutr Metab Cardiovasc Dis. 2010). He also has analyzed the effects of beer intake in classical and novel cardiovascular risk factors (J Nutr 2013, Atherosclerosis 2014, Nutr Metan Cardiovasc Dis. 2014). In addition, in 2003, we have started an ambitious study (PREDIMED) to evaluate the effects of a Mediterranean Diet and its main components on the primary prevention of cardiovascular disease in high-risk patients, which have enrolled near 7.500 patients. The study finished at the end of 2011 and their main results have been published in top journals, including New England Journal of Medicina (2013), JAMA (2014), Ann Intern Med (2006,2014,2017), Circulation (2015,2017), Lancet Diabetes Endocrinol (2016), JAMA Intern Med (2014,2015), JAMA Ophtalmol (2016,2017), Arch Intern Med (2007, 2008), Am J Clin Nutr (2009, 2012,2013,2014,2015,2016,2917), J Nutr (2010,2011,2012,2013, 2014,2015,2016,2017), JACC (2017), Diabetes Care (2011,2012,2013,2014,2015) and PloS One (2012, 2013, 2014 and 2015). He has published more than 400 manuscripts in peer-review Journals. 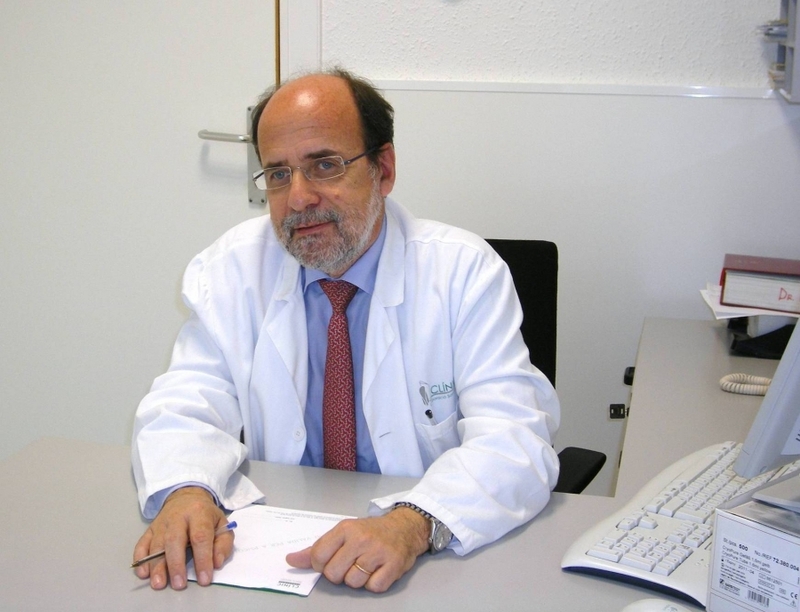 Actually, he is member of the Steering Committee of the PREDIMED PLUS, a new intervention trial that aims to evaluate the effects of a hypocaloric Mediterranean diet, plus an active exercise program and behavioral strategy on body weight, adiposity parameters and cardiovascular events in near 7,000 patients diagnosed of metabolic syndrome.